TEACHERS – as you plan your STEM curriculum and science projects, keep Dani’s Dreams Outdoor Education Center in New Palestine as an important part of your focus. 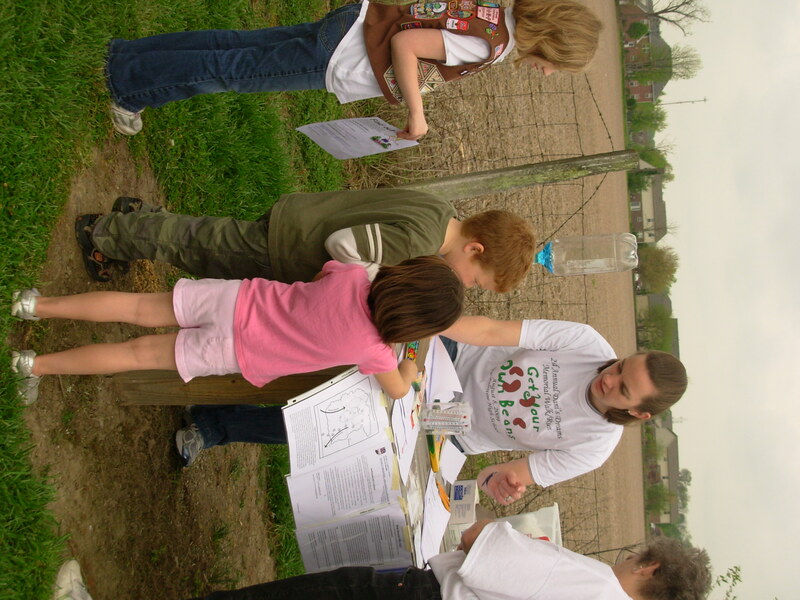 Check out our blogroll – the DNR kids page, eeweek.org and National Gardening Association feature classroom lesson plans, complete with national and state standards for environmental and science education. Use this page to find grant, webinar and other professional development opportunities and ways to enhance your day-to-day science and interdisciplinary lesson plans. Remember to utilize the resources available at Dani’s Dreams Outdoor Education Center to make the science come alive. Schedule tours, speakers, special lessons/activities in your classroom, online or at Dani’s Dreams. If you have a topic you are planning, let us know and we’ll tailor a trip to Dani’s Dreams for your specific lesson plans. Dani’s Dreams is open to ALL area schools, preschool through eighth grade at no charge. Watch for news about exciting plans for special expeditions and projects in 2015 to Change the World!